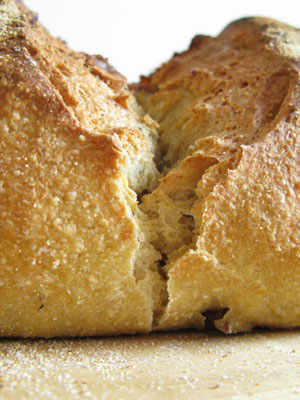 Corn flour has represented a staple in a number of Italian regions for centuries. Nowadays polenta is a speciality, which has been revived and promoted along with some local corn varieties. In the 16th century, the arrival of corn from America transformed the farming culture and eating habits, in particular in the Po valley. Corn, also called “formenton” or “granoturco”, found fertile ground in the Venetian lands of upper Polesine and lower Verona areas, quickly changing the local way of living. Corn turned out to have a far better production performance than traditional cereals. Additionally, a rich and nourishing food could be obtained from its grains: polenta. Corn – Nowadays, the offer of corn flours for polenta is wide: from anonymous industrial flours to the homemade and locally produced ones. Maranello, one of the most prestigious qualities, was invented in the polenta-loving Veneto region. 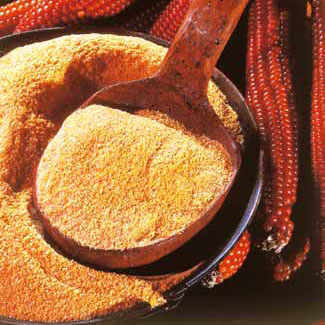 It is the Marano corn flour made by crossing the local corn with the “Pignoletto d’oro” corn, which is characterised by a small and long cob, with bright and shiny orange-red grains and a thin ear. 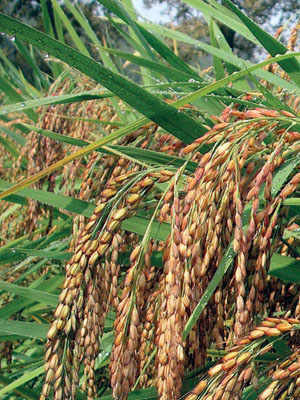 It is a highly productive variety, with early ripening, a reduced percentage of scrap and easy to preserve. There has been a recent phenomenon of rediscovery of the link between polenta and the local variety of corn. The colour of polenta depends on the raw material. If the corn is more or less yellow or reddish, the colour of polenta will be influenced by it. Similarly, if the grains are white the polenta will be white. 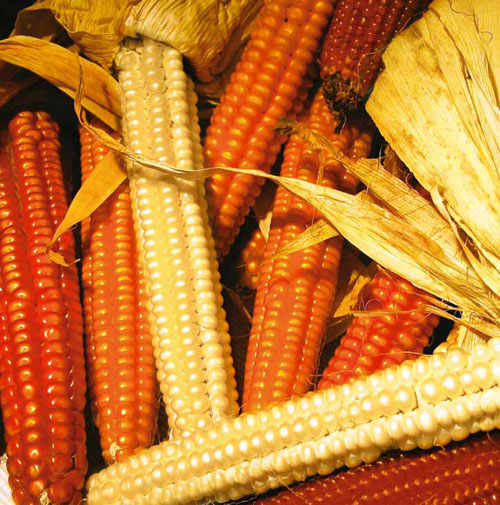 The white flour finds its best quality in the Biancoperla corn variety, a Slow Food Presidium of the Veneto region. It comes in glassy grains and a ceramic-like aspect. 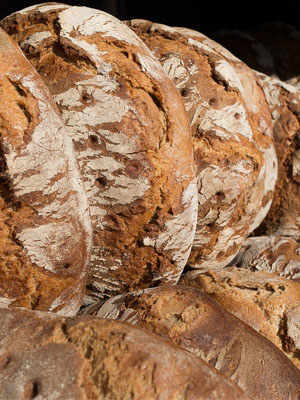 It is a self-pollinated variety with a rather low yield, compensated by the quality of the flour that comes from it and that makes an excellent polenta. The nutritional properties – Polenta is today the traditional and almost unique way in which white corn is consumed. The quality of corn proteins is slightly lower than those of other cereals, due to a lower content in tryptophan amino acid. This is the reason why corn polenta should always be complemented with proteins. 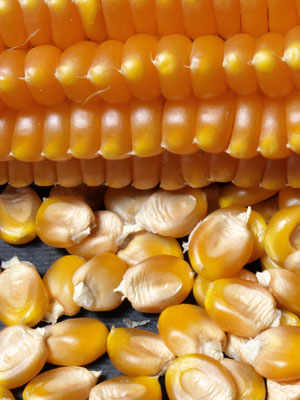 Corn does not contain gluten and can therefore be consumed by coeliac people, or by people affected by food intolerances or intestinal malabsorption. For the same reason, corn, along with rice, can be the first choice cereal for weaning new-borns.